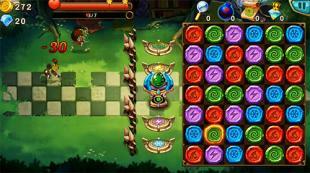 Gem blitz: Match 3 RPG - travel across magic islands together with a team of heroes. 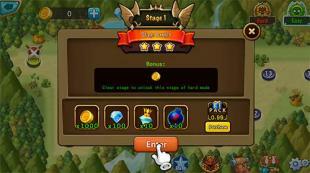 Match colorful gems and candies to make the heroes defeat enemies. In this Android game you can gather your own squad of adventurers and go to find adventures. You will require observation and logic abilities in this journey. 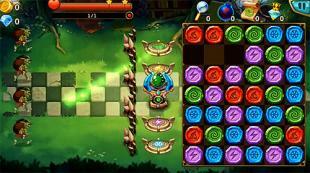 You will need to make lines from magic symbols so as the heroes can get a chance to win the battles against monsters. Try to match maximum identical candies or gems to get useful bonuses and set a record. Wolf on the Farm - Now on your mobile phones! Enjoy playing the good old game “Wolf on the Farm” You will recognize this melody at once, these characters will make you smile..